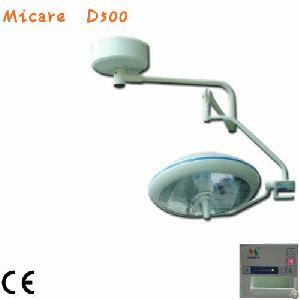 We are professionaldental light and bulbs manufacturer in CHINA. Hope can be your partner. If any product meet your demand, please contact me.